Do you need die casting molds for high-quality small batches? Are the die casting molds that you found up to now which can produce millions of molded parts overbudget for your project? Precise, reliable and customer specific molds and dies are essential for series production. G.W.P. is an experienced manufacturer of die casting molds that specializes in small and medium-sized batches. Our particular strength is economical molds. 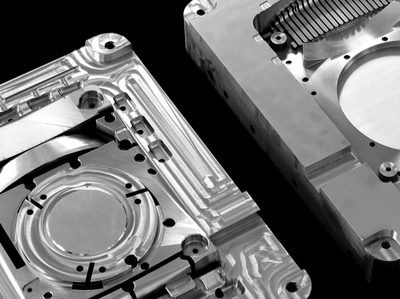 We manufacture quality molds for diecasting in aluminum, zinc or magnesium. In particular, customers that have to fabricate molds for new products relatively often find that we are the right partner for them. The success of a product is generally hard to predict, and low mold costs substantially lower the risk. Our mold builder will manufacture the appropriate die casting mold for you for hot and cold chamber die casting machines with a maximum of 500 tons closing force. Do you have any questions regarding mold service lives, tolerances, demolding or mold parting? Consult our FAQ list and the download area and take advantage of our consultation options! 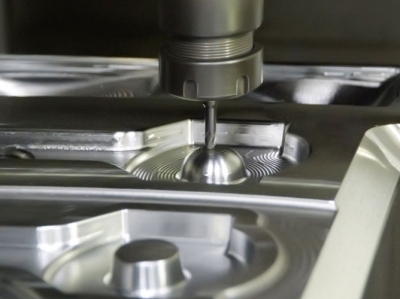 Our die casting die production facilities include our own CAD center, CNC machining centers, lathes and milling machines, spark erosion machines and a polishing system.